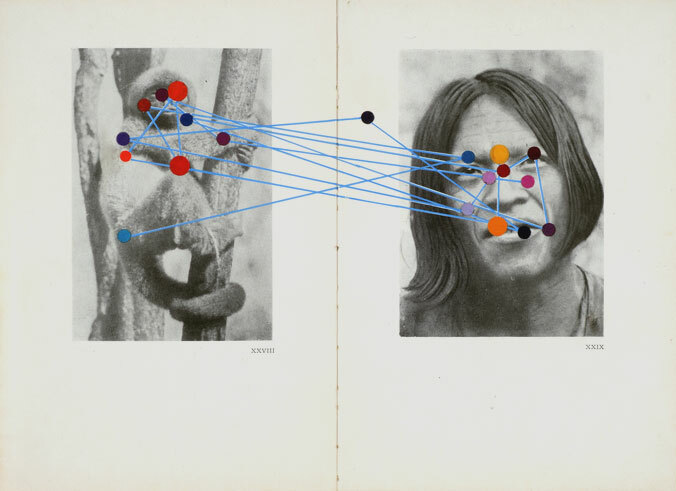 »Tristes Tropiques«, 2009 by Janek Simon. 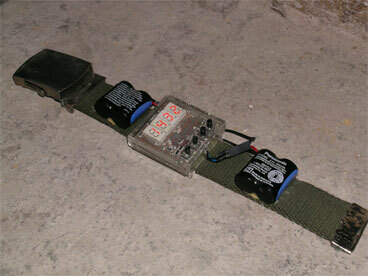 »Home-made electronic watch«, 2004. The watch is a result of an experiment seeking to determine how long it takes to construct a simple hand watch from scratch for someone with no education in engineering. By Janek Simon. 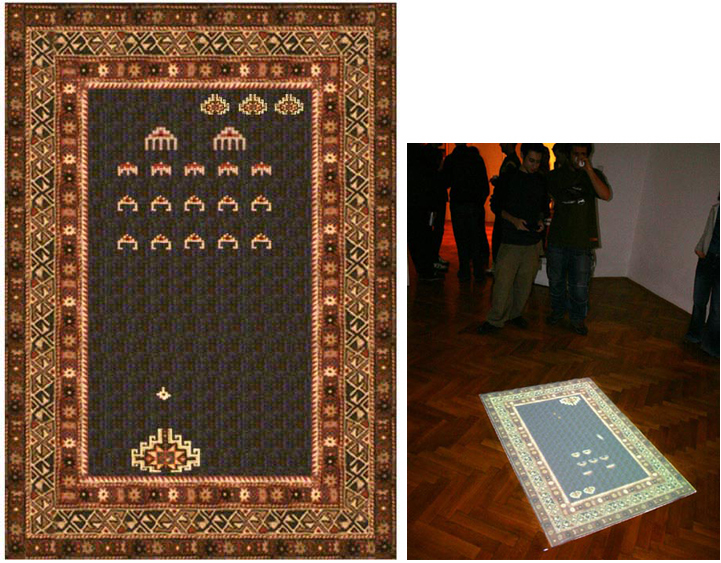 Carpet Invaders by Janek Simon.